Are you following your dreams, or letting others decide the road you travel? I was talking to Christine Owenell from Nashville, who runs Owenell Global Consultancy and was visiting on Necker, and we got discussing education. I told her that I found lessons so frustrating because I was dyslexic. The teachers words would blur on the blackboard, I wouldn’t be able to follow what was being taught, and the teachers would just think I was being lazy. Because of this, I ended up skipping a lot of classes. This turned out to be a blessing in disguise, as I used the time to begin my first business, Student Magazine. 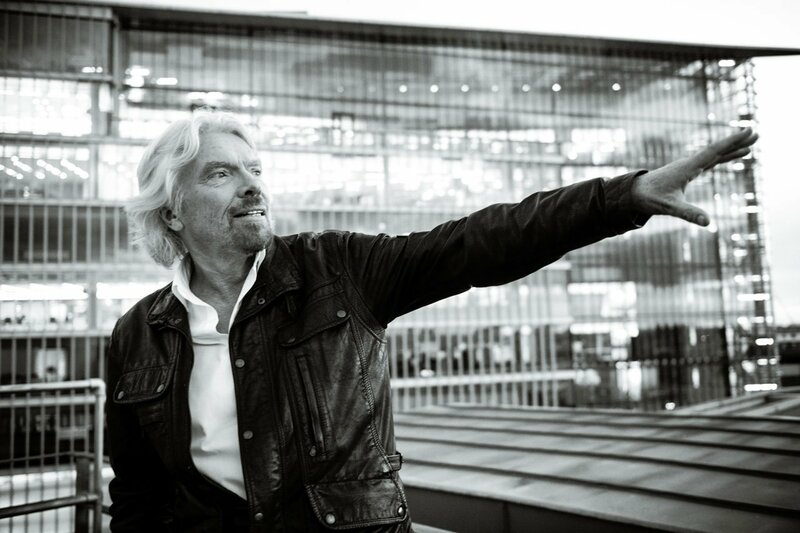 Soon I had left school to run the business full-time, and the whole Virgin Group grew out of those experiences. Her response was “So you followed the bliss.” Thinking about it, follow the bliss is a wonderful piece of advice to give people in life. If you follow your dreams and spend your life doing what brings you joy, you are more likely to find success. We all tend to enjoy the things we are good at more than the things we struggle with. So follow your bliss and you won’t go far wrong. This little piece of wisdom reminded me of the wise words of another Nashville resident, the legendary Dolly Parton. Dolly’s life has been all about following the bliss, ever since she relocated to Nashville to pursue her dreams as a singer. I’ve always loved Dolly’s attitude to life, and the wonderful way she relates to people. “If you don't like the road you're walking, start paving another one,” she said. It’s perfect advice for any entrepreneur, or anybody who wants to take their own route in life.